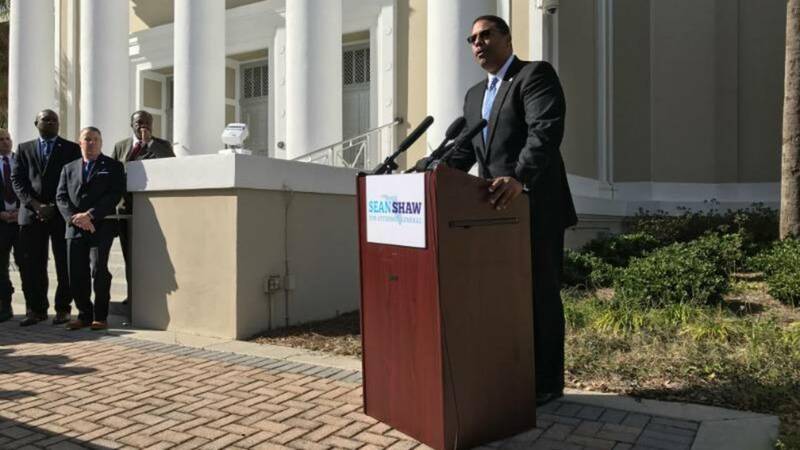 TALLAHASSEE, Fla. - State Rep. Sean Shaw, the Democratic nominee for attorney general, continues to hold an overall fundraising advantage over Republican Ashley Moody, despite being slightly outgained in the first week of September. Moody brought in $52,635 between Sept. 1 and Sept. 7, while Shaw raised $36,036 for his campaign and the committee Sean Shaw for Florida. Moody’s total for the fundraising period, however, was bolstered by $35,574 in state matching funds, which provide matches for individual contributions of $250 or less. Also, Moody’s political committee, Friends of Ashley Moody, hadn’t raised money since her Aug. 28 primary-election win. With the latest contributions, Shaw was sitting on $570,271 in his campaign account and the committee as of Sept. 7, compared to Moody’s two accounts, which held a combined $82,942. Moody spent about $4.6 million through the accounts to win a fierce primary over state Rep. Frank White, R-Pensacola. Moody, a former Hillsborough County circuit judge, has received $380,175 in state matching funds for her campaign. 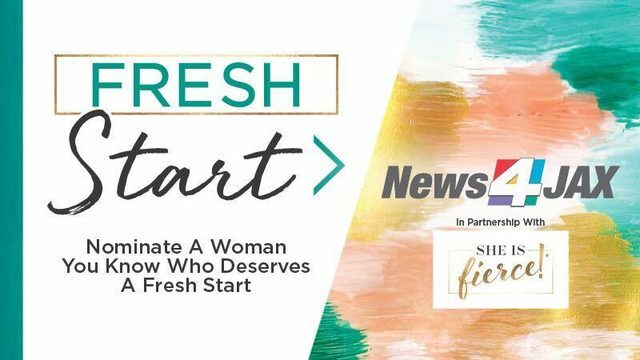 Shaw, a Tampa attorney who didn’t receive any matching funds during the first week of September, has received $222,702 through the program. Both Shaw and Moody have received sizable amounts of consulting, research and staff assistance from their respective state parties. Shaw has received just over $400,000 of in-kind aid from the Florida Democratic Party. The Republican Party of Florida has provided nearly $770,000 of in-kind assistance to Moody. Unaffiliated candidate Jeff Siskind, an attorney from Wellington, added $3,200 of his own money to the contest during the first week of September. The money matched his spending for the week, with $3,000 going to Cape Coral-based Indigo Pros for campaign management.